Our Detroit slip and fall lawyers represent clients who have suffered serious injuries due to a fall. These include cases in which the injury victim slips on substance and falls, trips over a hazard and falls, or steps into a hazard and falls down. In any circumstance, it is necessary to determine the nature of the defect that caused the fall. These types of cases are generally referred to as “premises liability” cases. The injuries from a fall are often serious and often depend on what caused the person to fall, the type of surface that was landed on, and which part of the body struck the ground first. We have handled fall injury cases that have resulted in broken and fractured bones, back and neck injuries, traumatic brain injuries, and even death. We have tremendous track record of settlements and verdicts in slip and fall cases throughout the entire State of Michigan. 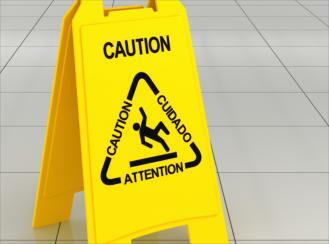 What Are Common Causes of Detroit Slip and Fall Accidents? How Do I Start a Detroit Slip and Fall Case? The most important part of your case is to prove that the condition that caused you to fall was defective. The best evidence of this condition is obviously a photograph or videotape that shows the defect. If at all possible, you should take a photograph of the hazard immediately after the fall. It is essential to contact our slip and fall attorneys immediately after the accident so that we can start the legal investigation of your case and gather the evidence necessary to prove and win your case. Our law firm's investigators will interview witnesses and inspect the accident scene before the propery owner can change or repair the conditions. Measurements and photographs of the hazardous conditions are taken and preserved for trial. This helps you get the best possible settlement for your case. Our personal injury attorneys strive every day to provide the highest quality legal representation for our clients. That is why we are rated the best personal injury law firm in the state of Michigan! Below is an excerpt from a client who was injured in a slip and fall accident in Kalamazoo. Check out what other clients had to say about their experience on our reviews page. "Buckfire & Buckfire is an exceptional law firm. I was really impressed with the way they handled my personal injury case. They are very caring about their clients and at many times I often felt I was their only client because of how much time was spent on my slip and fall accident case. I truly feel they went above and beyond to help me receive maximum settlement for my injuries." Who are the Best Rated Detroit Area Slip & Fall Lawyers? 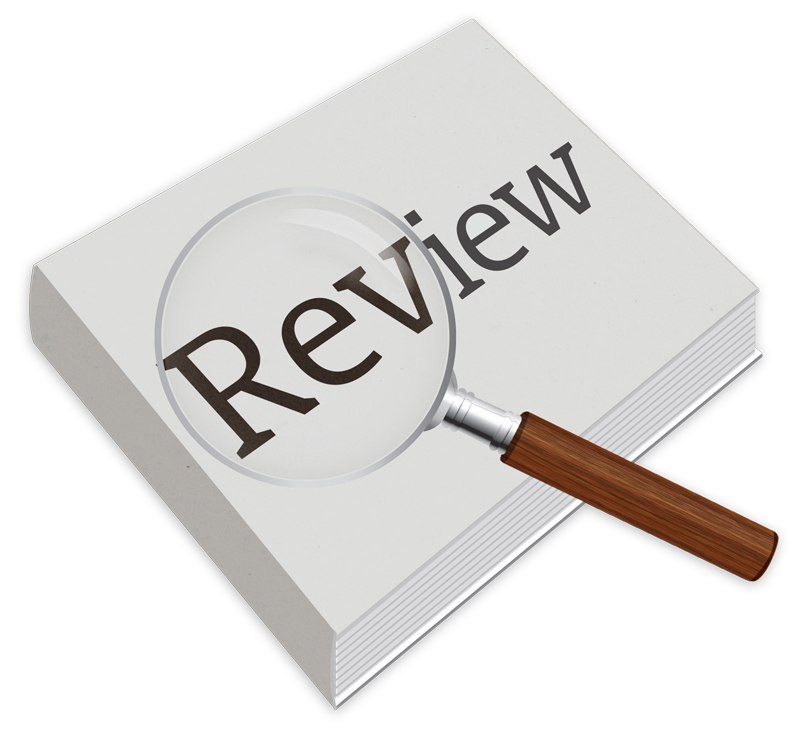 Submit the Free Case Review Box on this page. A slip & fall attorney will contact you shortly. Warning: There is a strict time deadline for filing Detroit slip & fall lawsuits. Call us today to learn more about Detroit slip & fall laws. Searching for a "Lawyer Near Me?" We handle slip & fall cases in Allen Park, Belleville, Dearborn Heights, Dearborn, Detroit, Ecorse, Flat Rock, Garden City, Gibraltar, Grosse Pointe, Grosse Pointe Farms, Grosse Pointe Park, Grosse Pointe Shores, Grosse Pointe Woods, Hamtramck, Harper Woods, Highland Park, Inkster, Lincoln Park, Livonia, Melvindale, Northville, Plymouth, River Rouge, Riverview, Rockwood, Romulus, Southgate, Taylor, Trenton, Wayne, Westland, Woodhaven, Wyandotte, Brownstown Charter Township, Canton Charter Township, Grosse Ile Township, Huron Charter Township, Northville Charter Township, Plymouth Charter Township, Redford Charter Township, Sumpter Township, Van Buren Charter Township, and all other cities and townships in Wayne County, Michigan.